Poros is a seaside town that combines mountain and sea. The green landscapes are followed by beautiful shores and create scen-eries of unique style. Poros has contemporary hotel units, taverns, cafes and bars. The beach of Poros is rather cosmopolitan, with a length of more than 2km, surrounded by small, protected ports and golden shores with crys-tal clear waters. 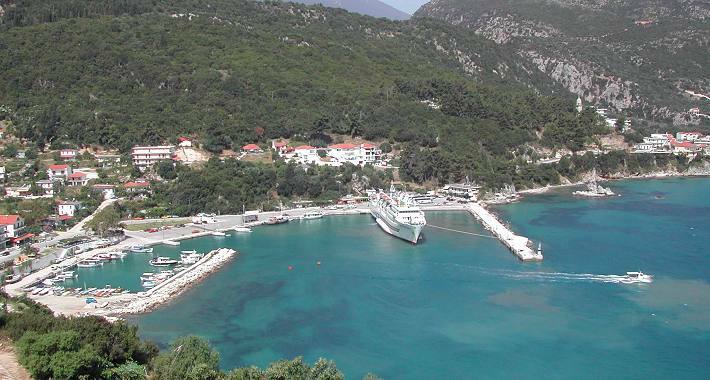 Poros is of great archaeological interest. In Bourtzi location, the excava-tions brought into light a dome-shaped grave of Mycenae period. It is one of the most important findings and proves that the region was inhabited since 1400BC. The grave is one of the best saved in the island. It is built with square gigantic rocks with a diameter of 7m. Many golden jewels, copper tools and seals were found. A member of our staff is dedicated to your service on a 24-hour basis, responding effectively at the shortest notice. 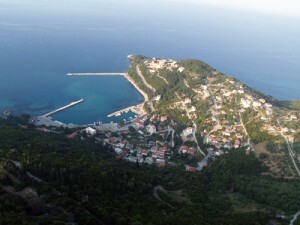 Kefalonia Yachting was founded by individuals with vision, deep knowledge and experience in tourism. Our head office is in Argostoli, operating all year round, covering all Greek waters. Pleasure or business, we take care of all your requests.